Mycology, the study of fungus is not something I know too much about especially when it comes to histopathology. I do know that fungus is not something I want propagating in my organs or tissues in serious quantity. Certain species can wreak havoc on the internal and external systems of the animal bodies. 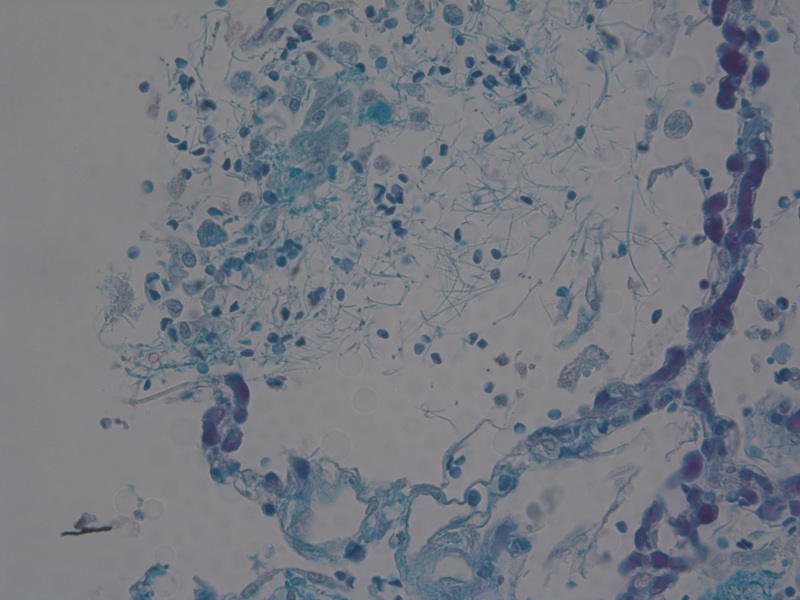 The identification of these fungi in tissues is visualized by staining with GMS, PAS and Gridley’s. The stain fungi are then analyzed under the microscope by a pathologist who determines by size, shape and surrounding tissue changes, what the type of fungus is. This is a very exact science that takes years of practice and studying to determine a possible diagnosis. 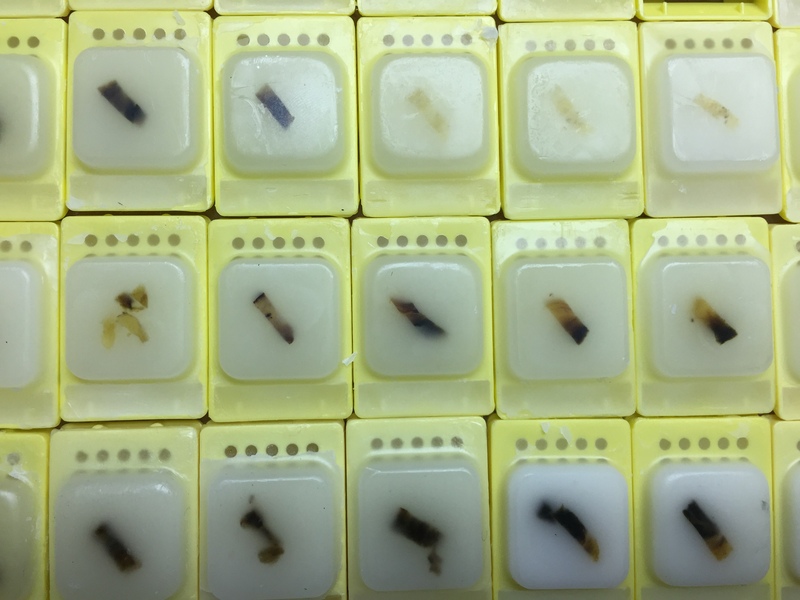 Some histologists may be able to guess at the type of fungus on a slide but only guess. For a histologist must rely on the shape and color of a fungus determined by the stain. I do this on a consistent basis, trying to guess what kind of affliction the tissue reveals after staining. For fungus identification, I have been relying on a website called doctorfungus. Here I can analyze my slides against a good knowledge base and slides to match. Thus I feel like sharing this resource with you might help. 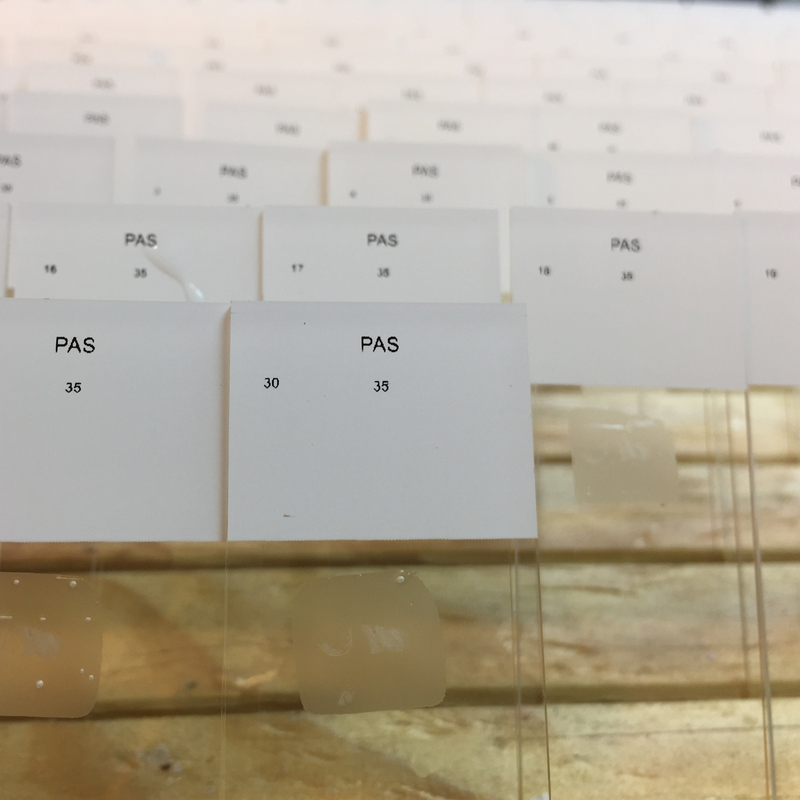 If you are going to do a PAS stain then you might as well run a PAS with diastase also.